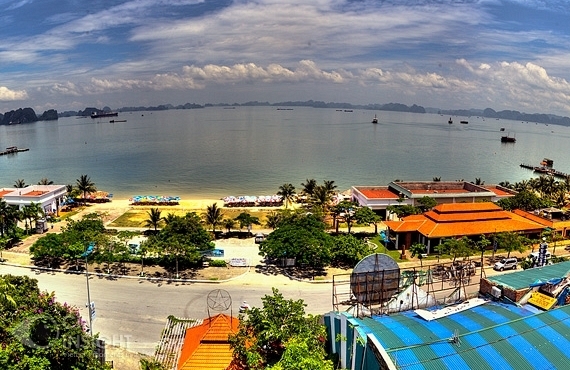 Bai Chay is a large, beautiful, artificial beach, closed to the coast of Hạ Long Bay. 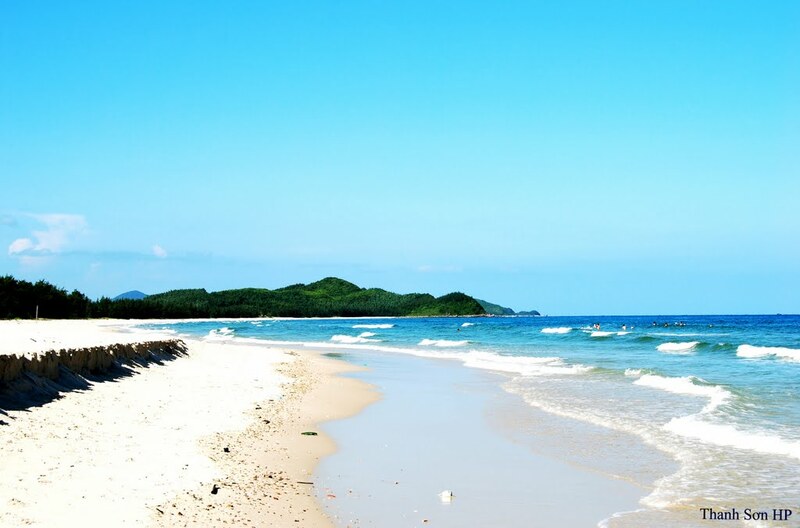 The 100-meter-wide-sandy beach spans over 500 m. Early in... Read more! 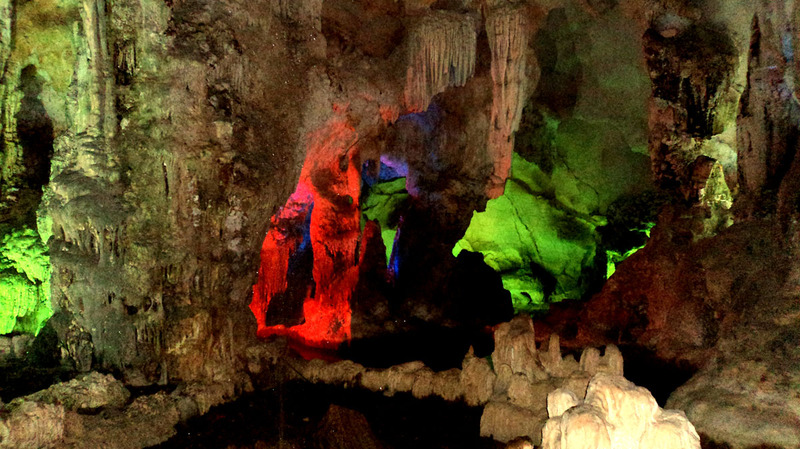 Two kilometers south-west of Ti Top Beach is the Me Cung Grotto or Bewitching Grotto. 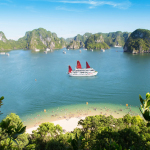 It formed on Lom Bo Island, and seen from afar, the... Read more! 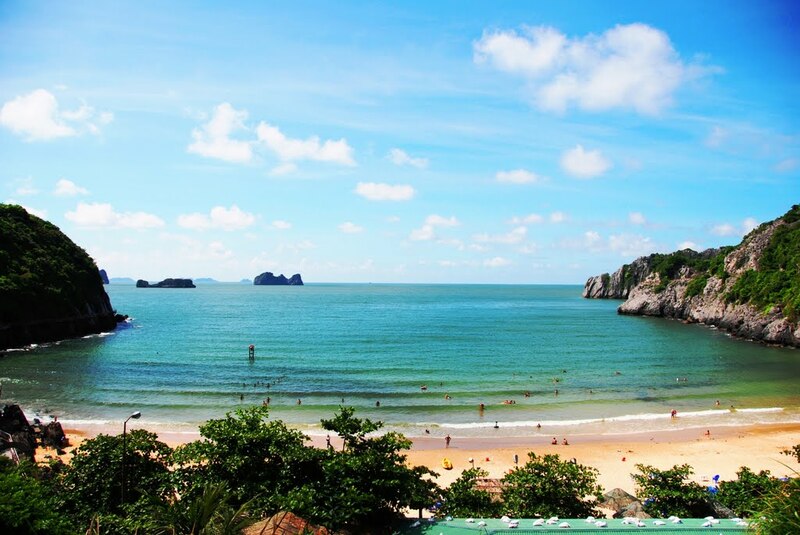 This beach lies at Quan Lan Island in Bai Tu Long Bay, between Minh Chau and Quan Lan communes of Van Don District, 55 km away from Ha Long City.... Read more! 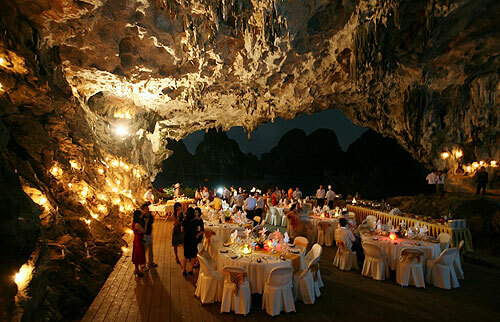 The Virgin Cave (Hang Trinh Nu) is one of the most famous caves in Halong Bay. It is probably best known for its shrine. 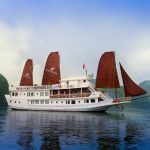 Legend claims that a... Read more! 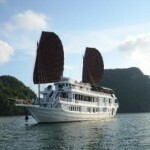 A trip to Cat Ba island can done separately or in combination with a visit to Halong Bay. 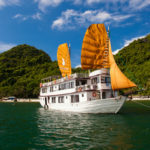 Cat Ba Island is the largest island in the Cat Ba... Read more!